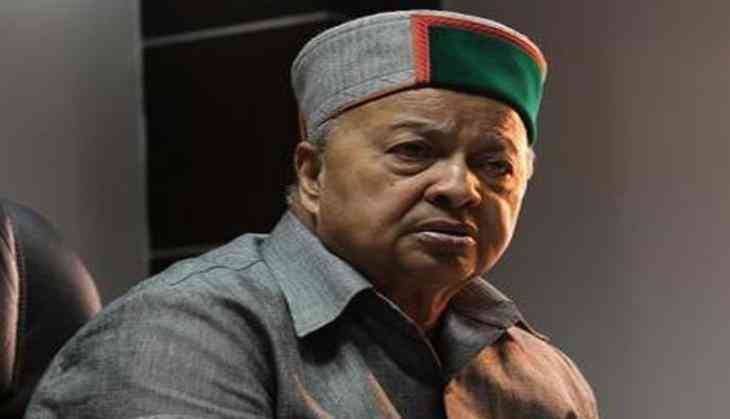 A Delhi Court on 29 may reserved its order on the bail plea of all the accused in the Disproportionate Assets (DA) case, including Himachal Pradesh Chief Minister Virbhadra Singh. The order will be pronounced at 2 pm on 29 may. Meanwhile, the Central Bureau of Investigation (CBI) has opposed the bail plea of Virbhadra Singh. Earlier on 22 May, Singh and the other accused in the Disproportionate Assets (DA) case, moved the special CBI court for bail.